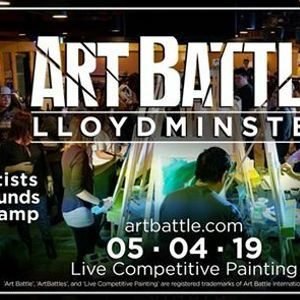 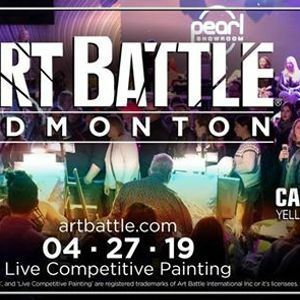 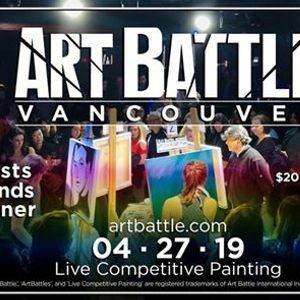 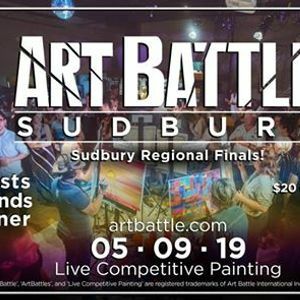 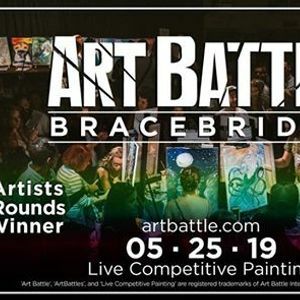 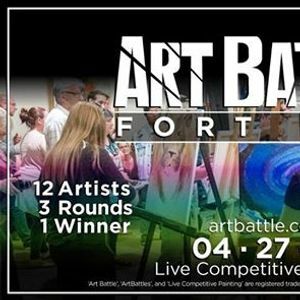 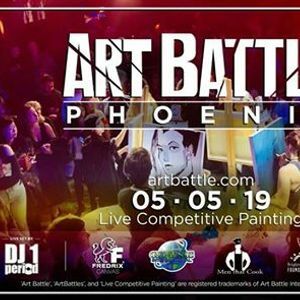 Art Battle is live competitive painting. 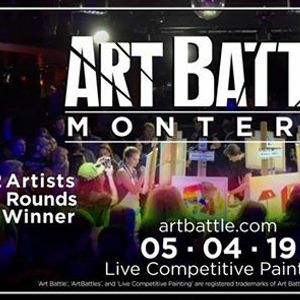 Monthly events in 50 cities worldwide. 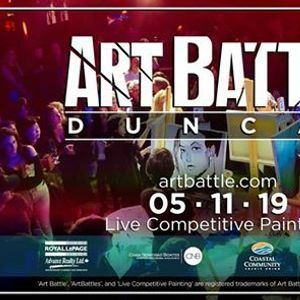 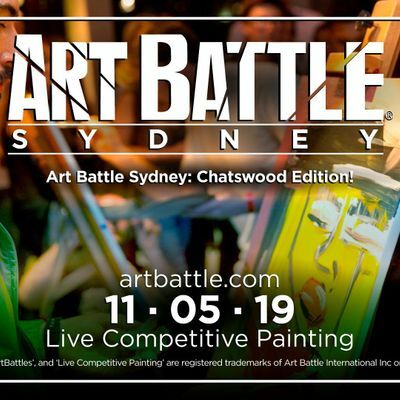 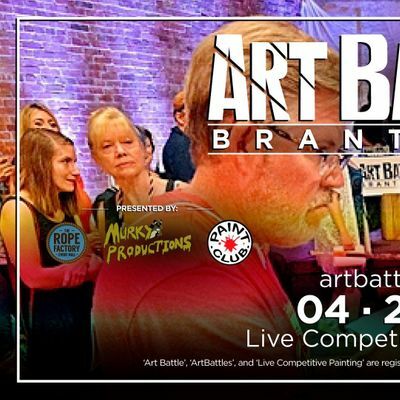 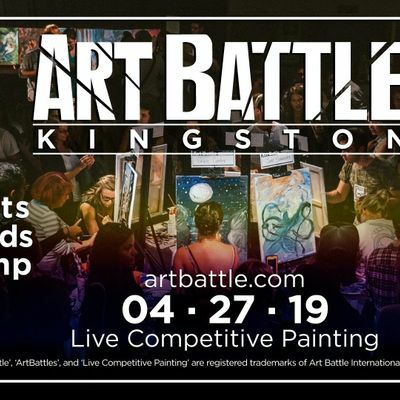 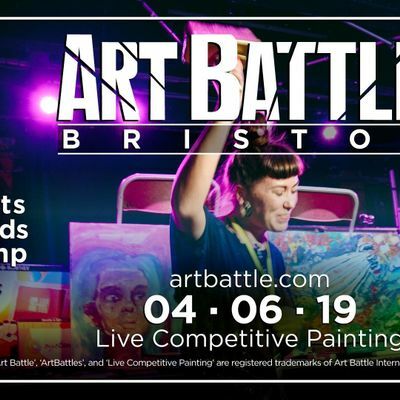 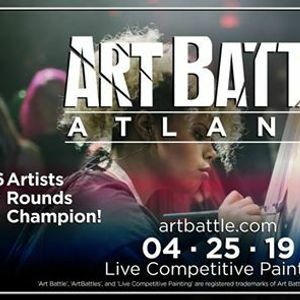 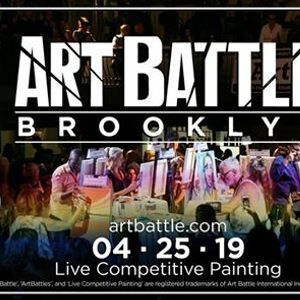 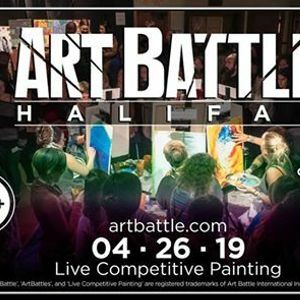 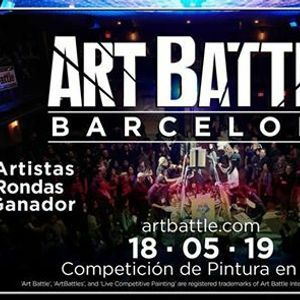 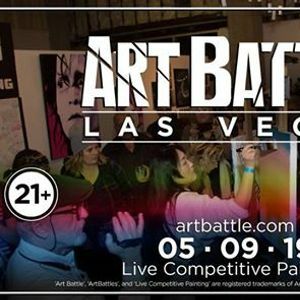 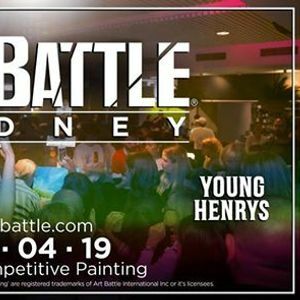 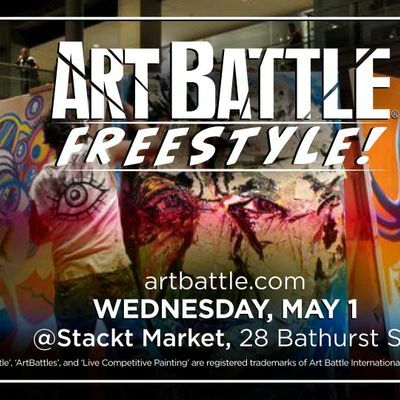 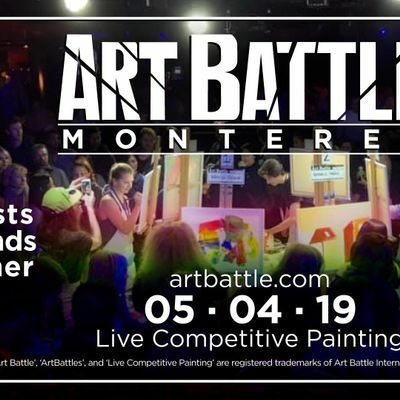 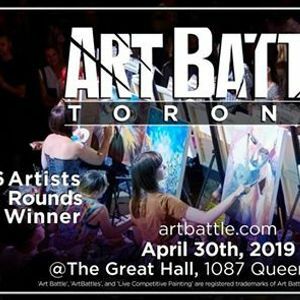 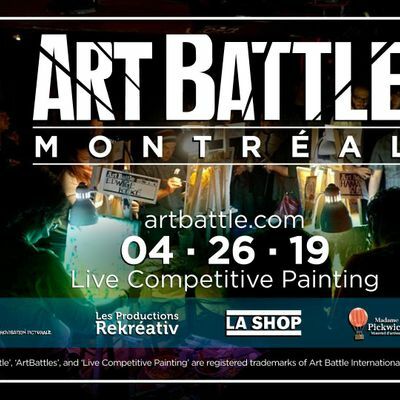 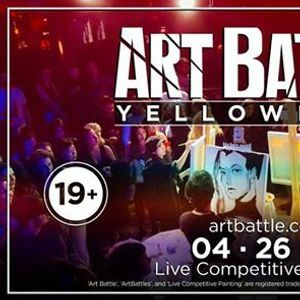 Check artbattle.com for local listings. 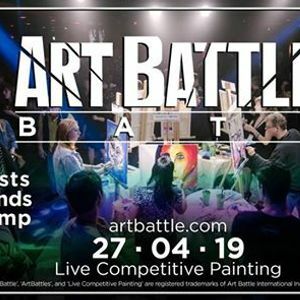 Follow Art Battle to get updates of coming events.